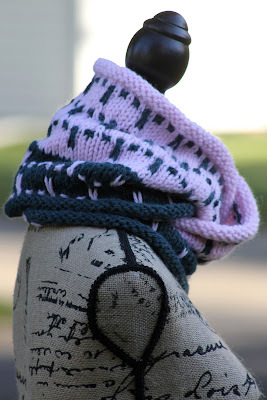 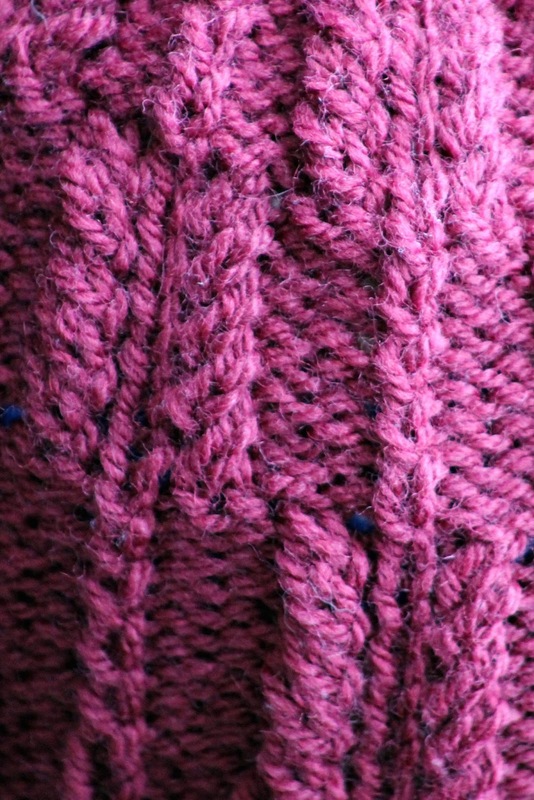 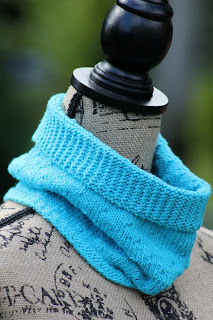 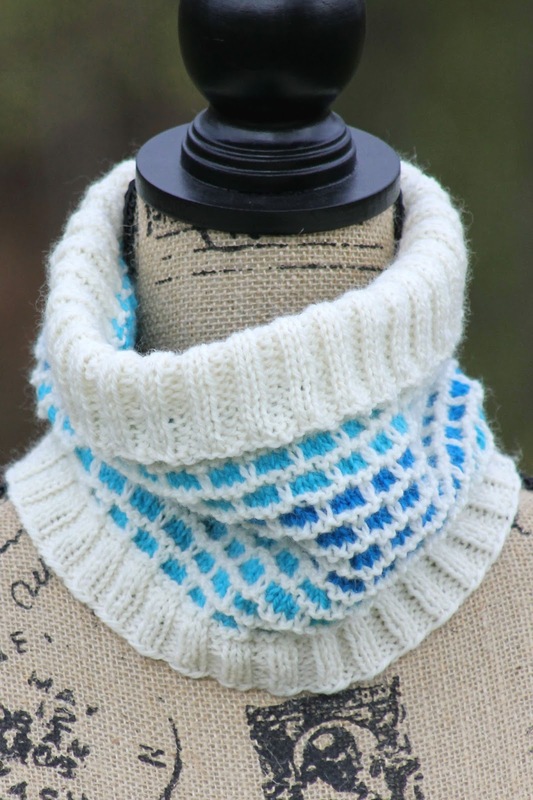 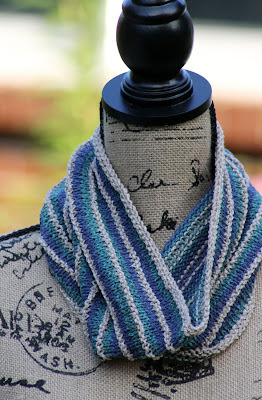 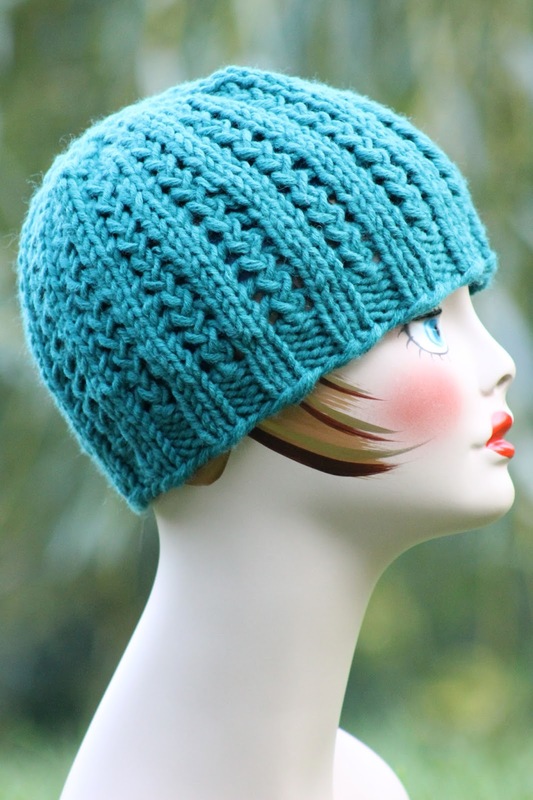 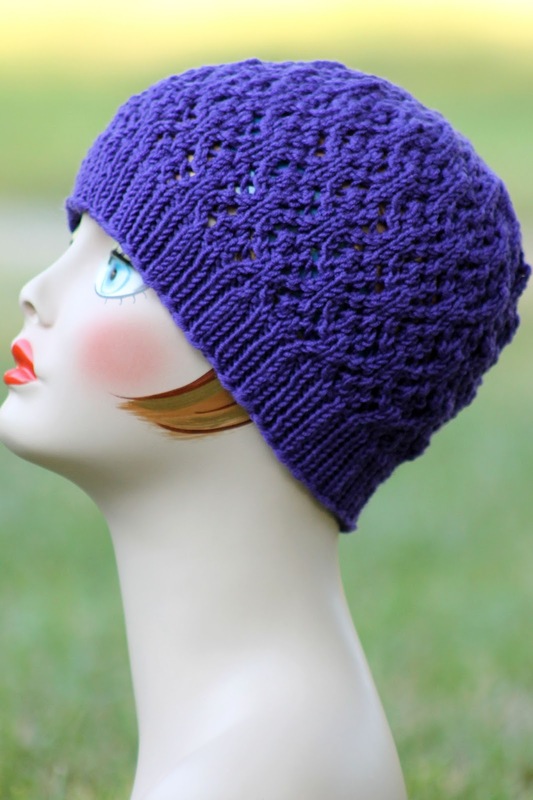 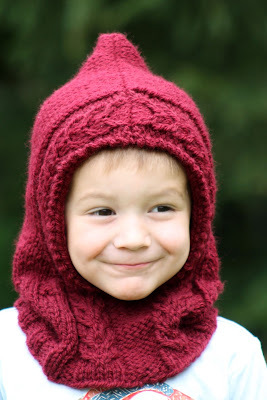 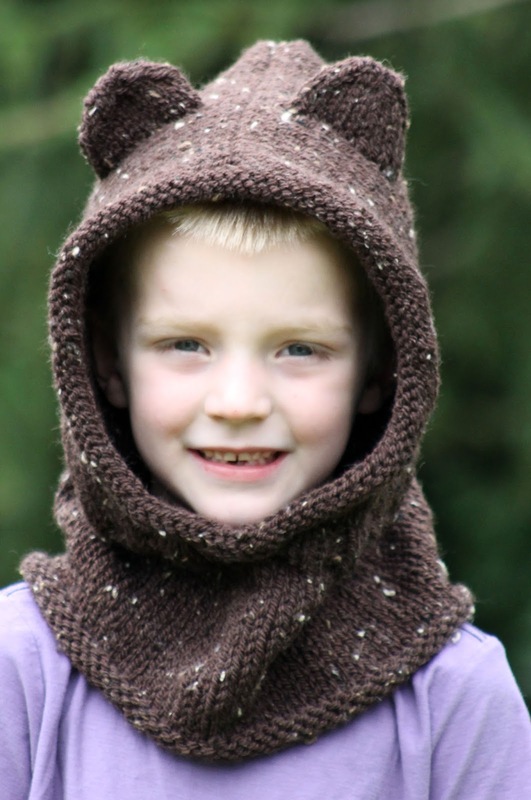 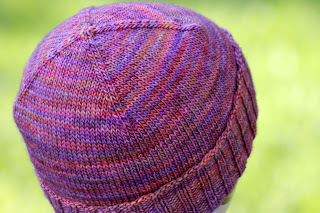 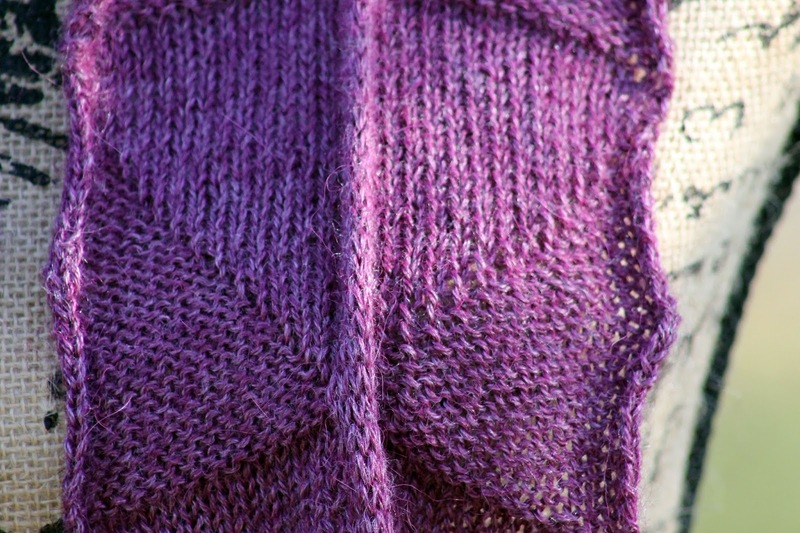 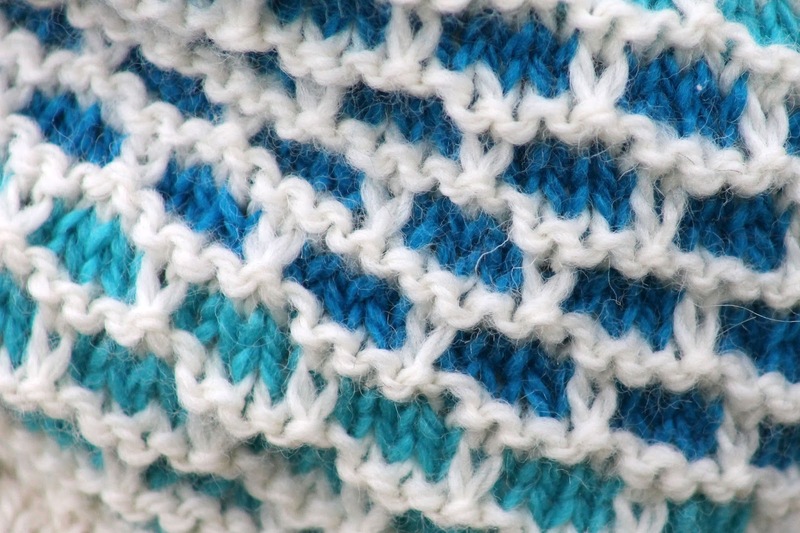 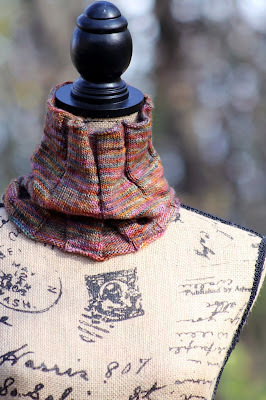 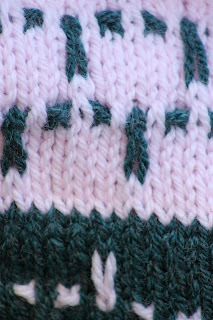 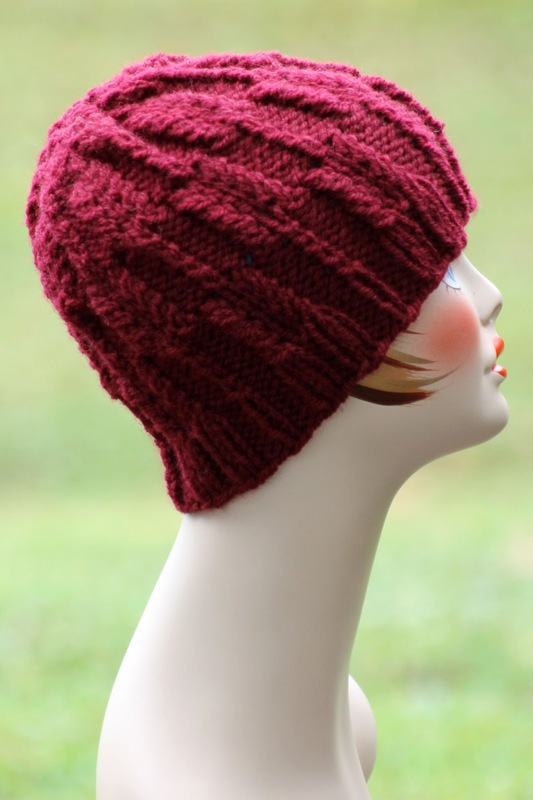 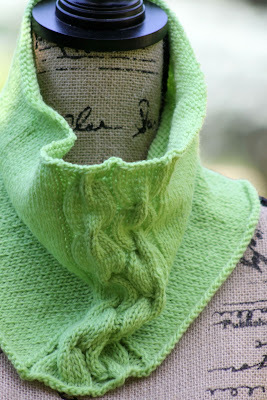 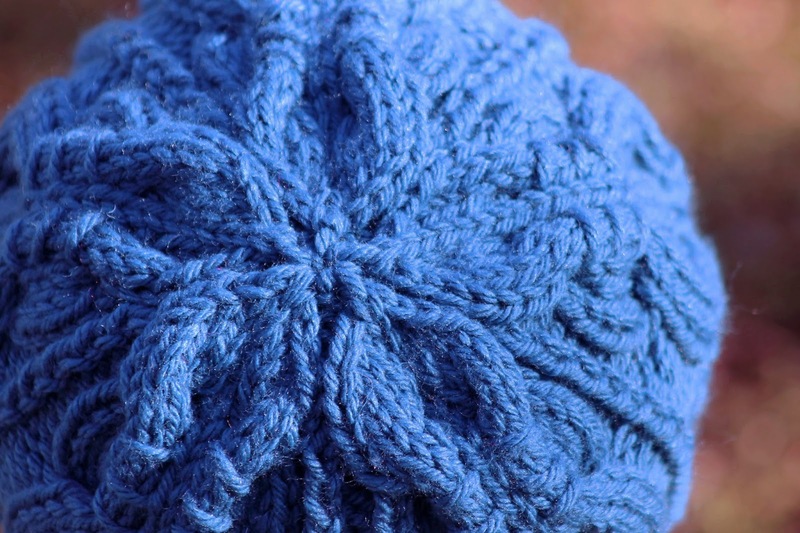 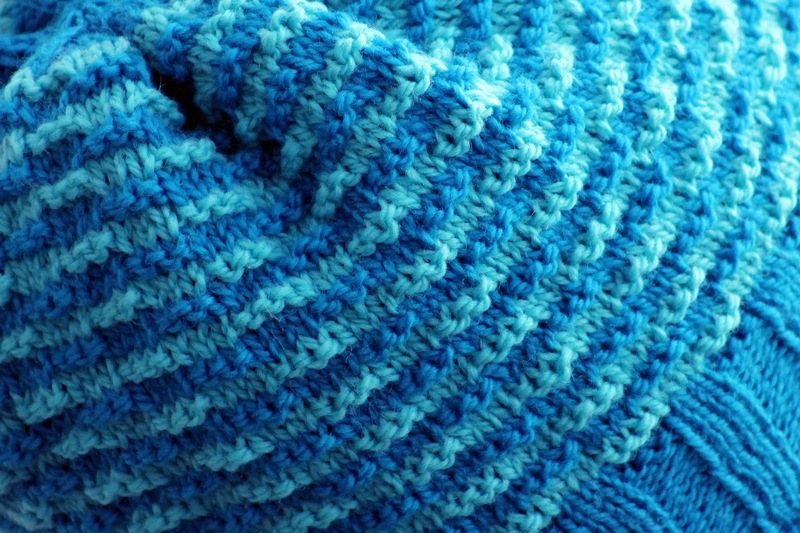 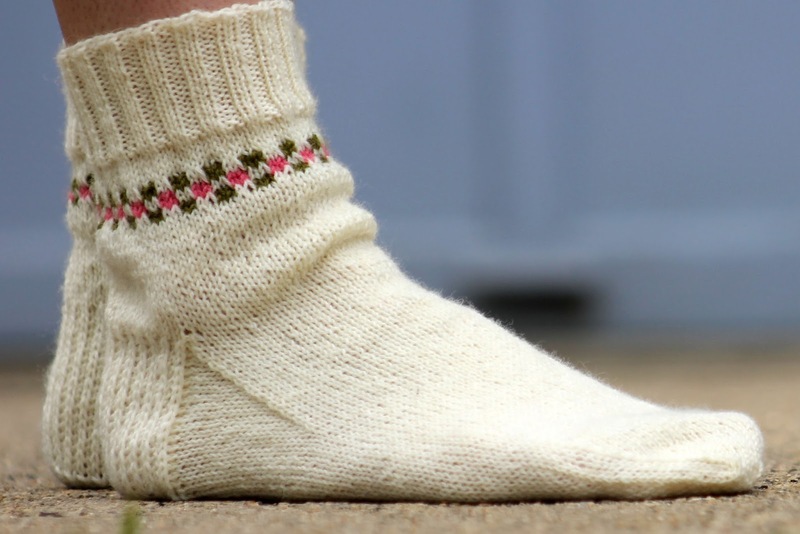 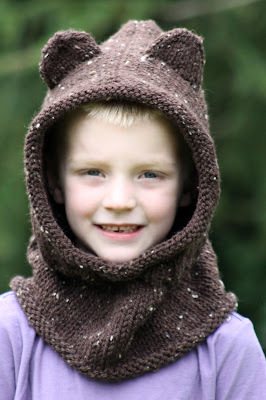 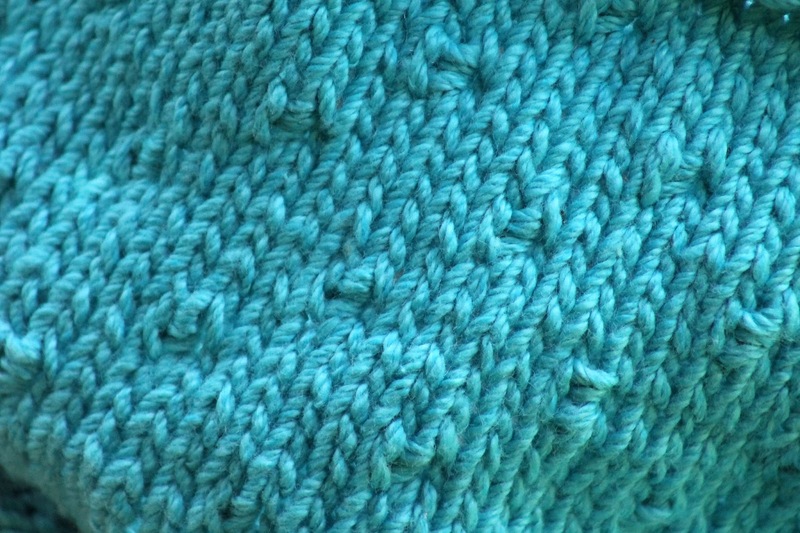 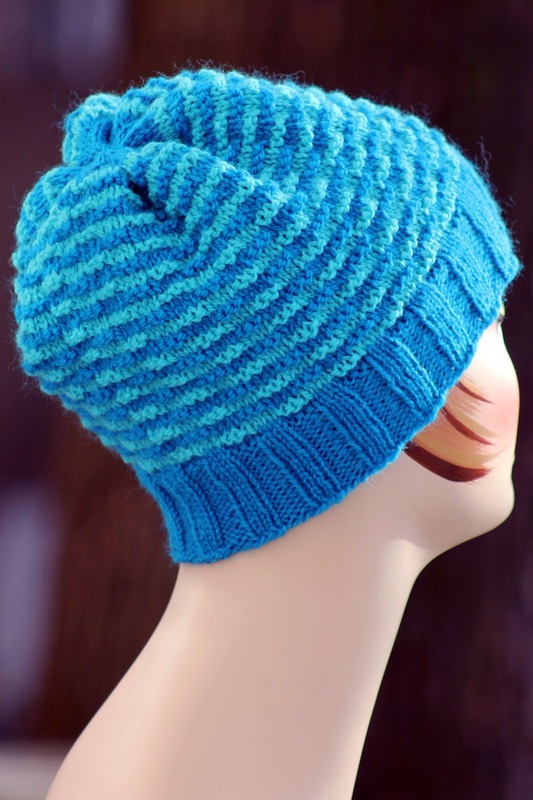 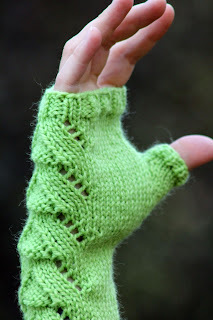 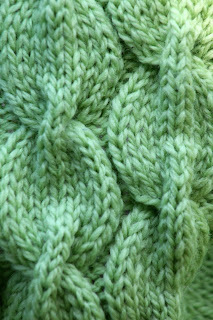 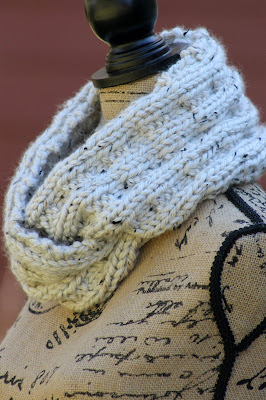 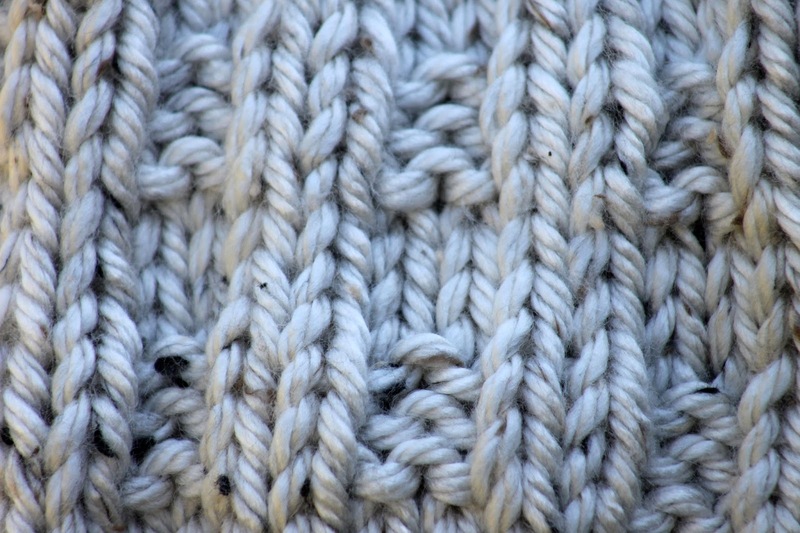 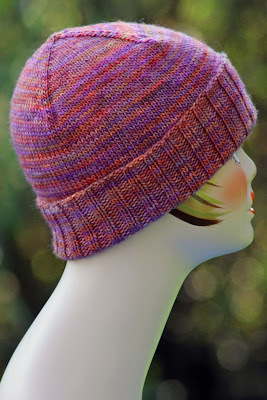 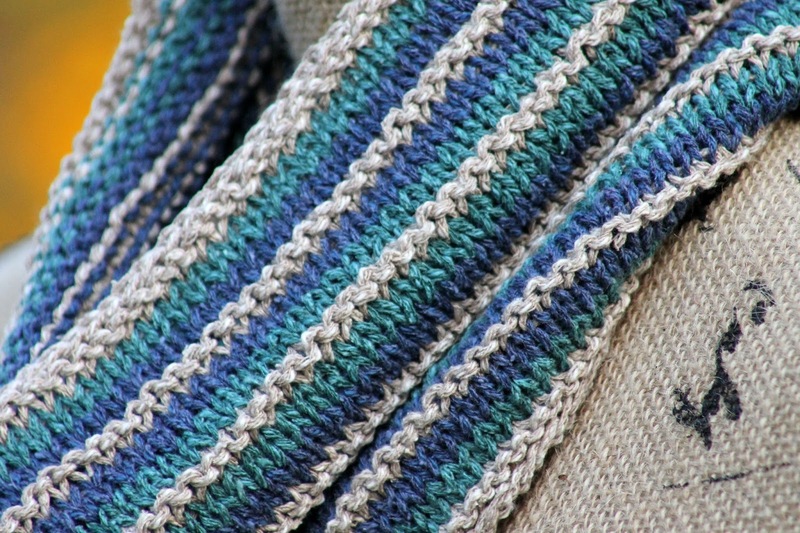 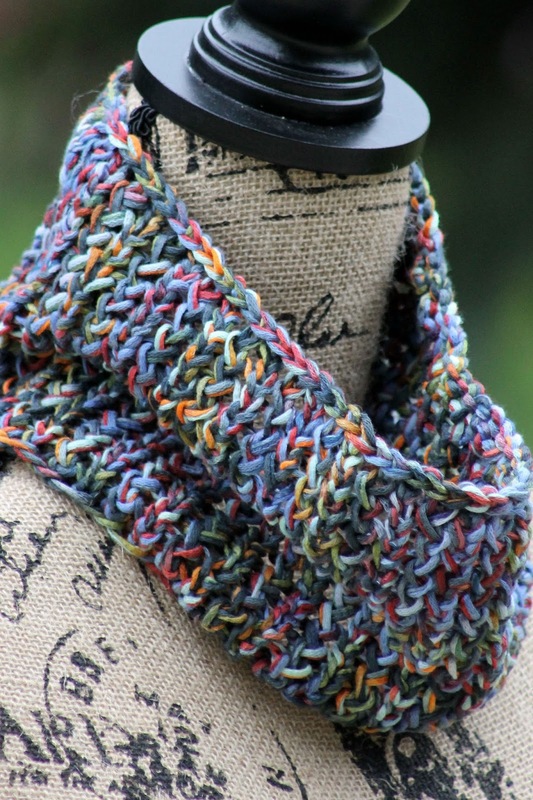 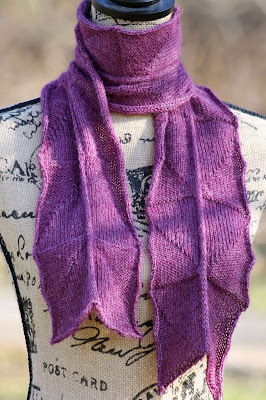 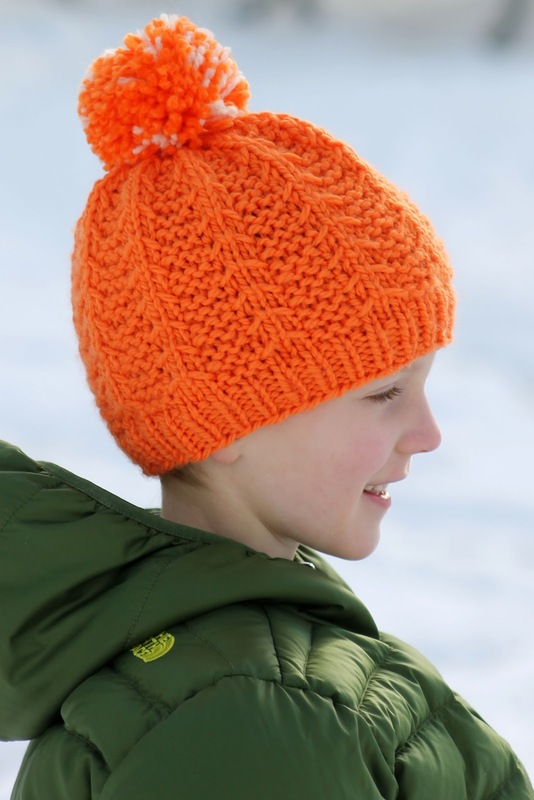 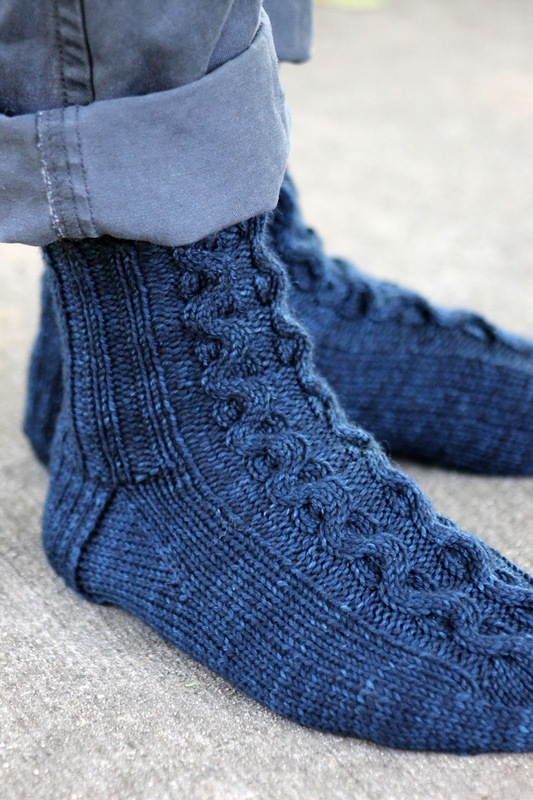 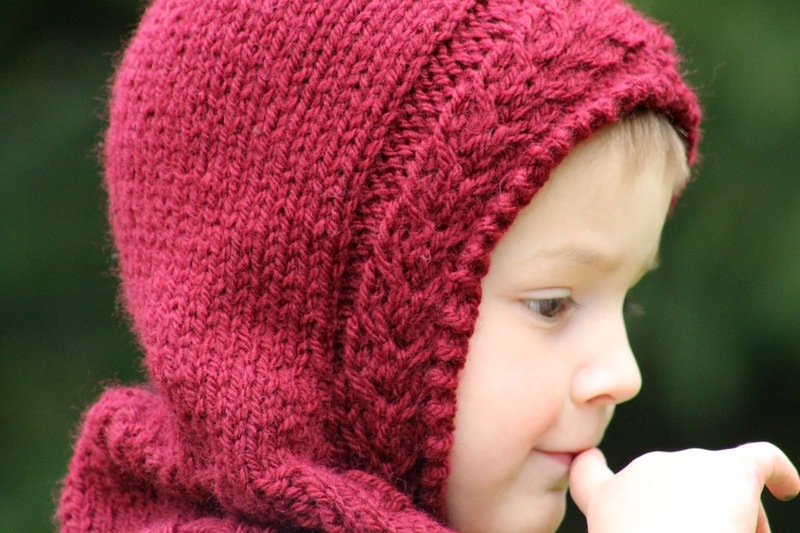 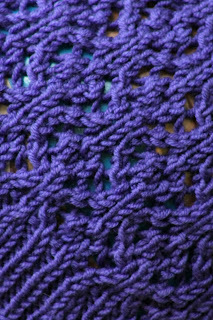 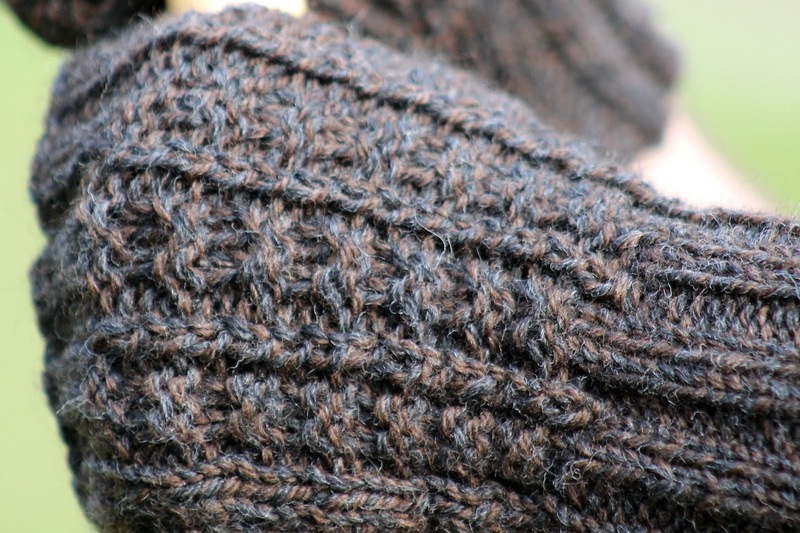 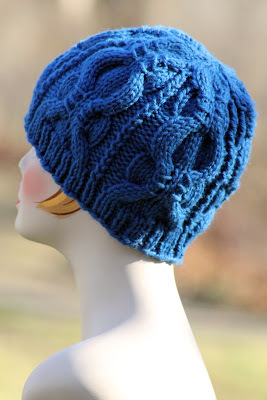 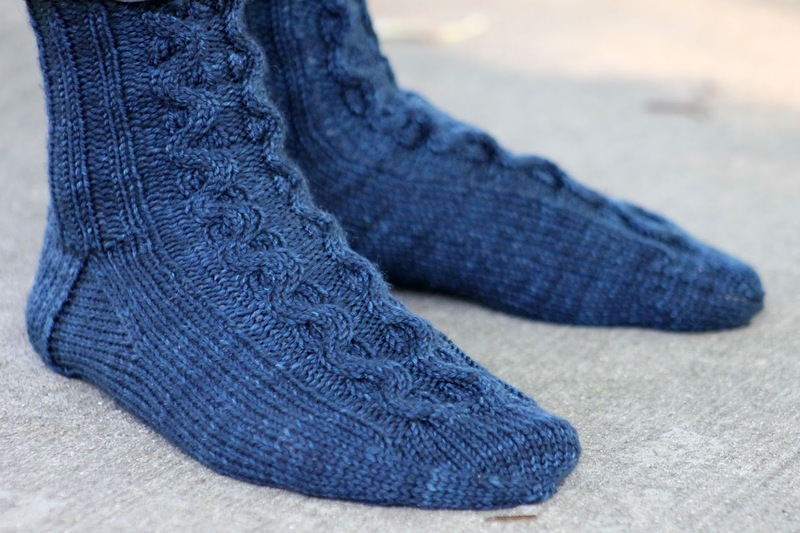 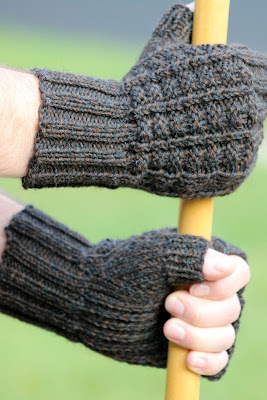 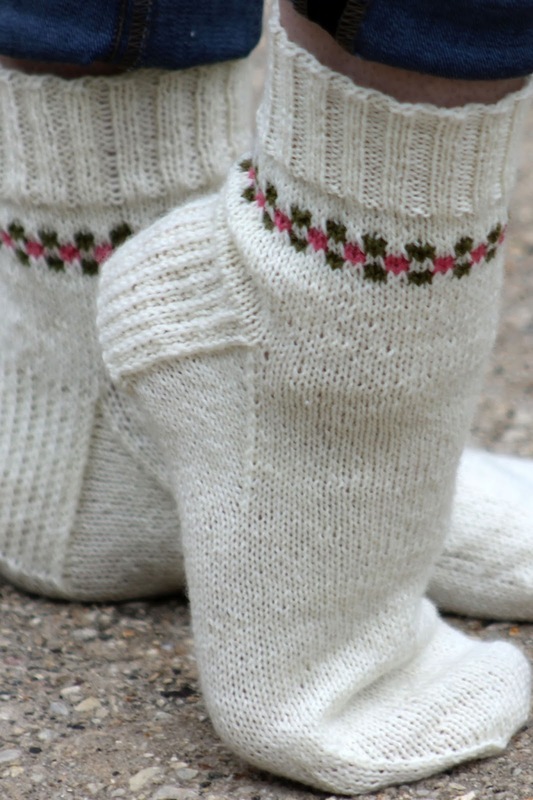 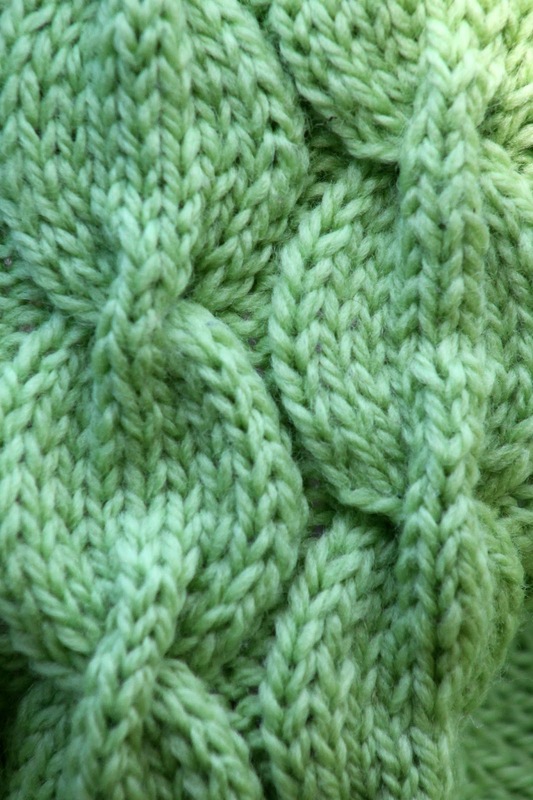 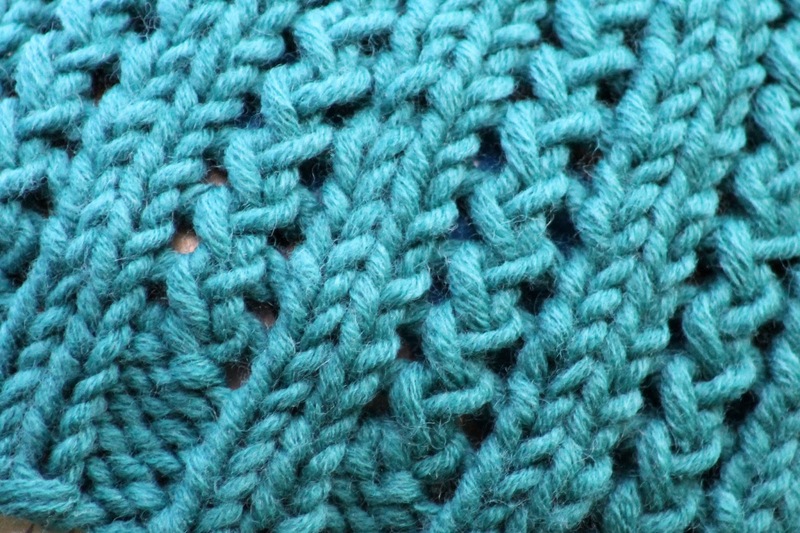 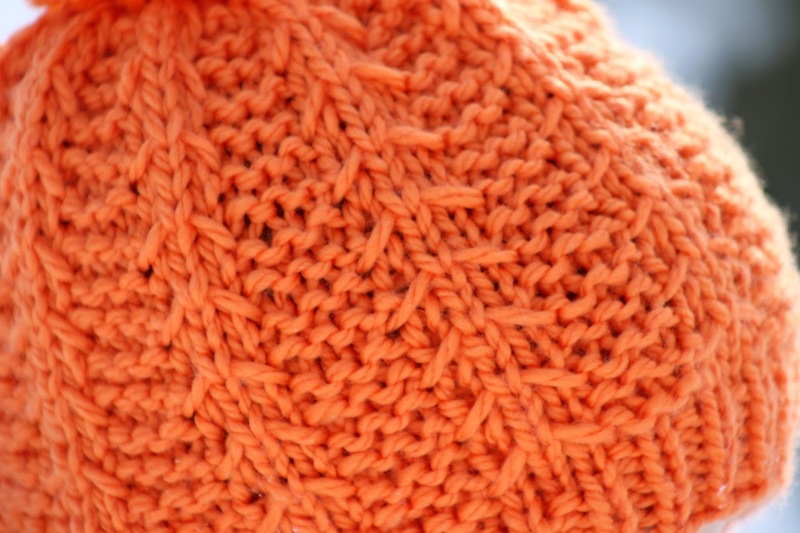 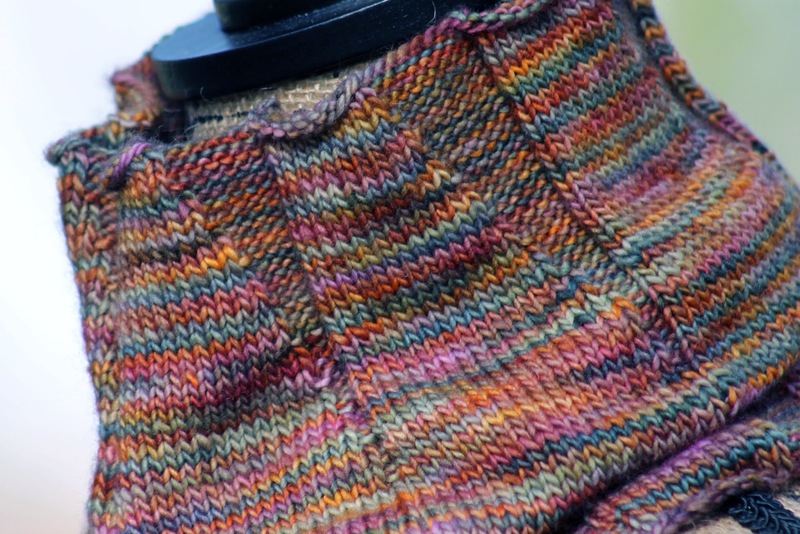 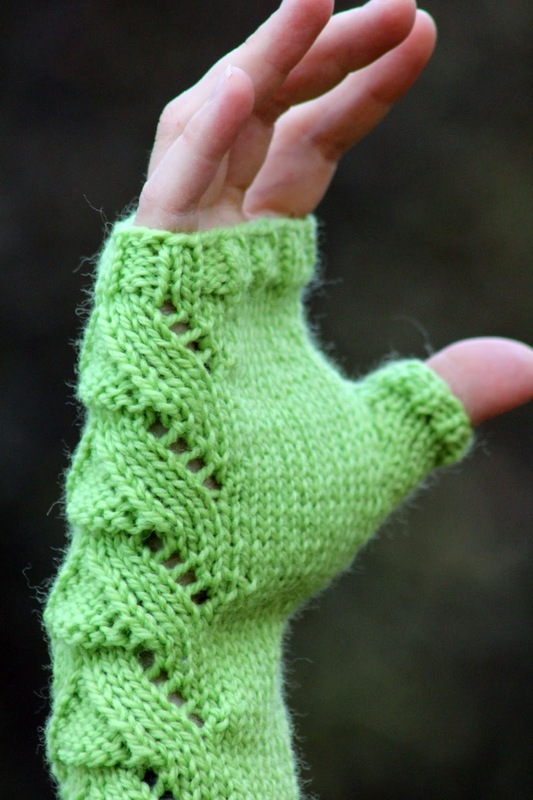 While I love (virtually) all knitting, I especially love designing pieces with a certain person in mind. 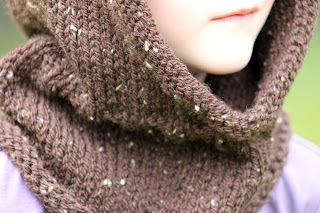 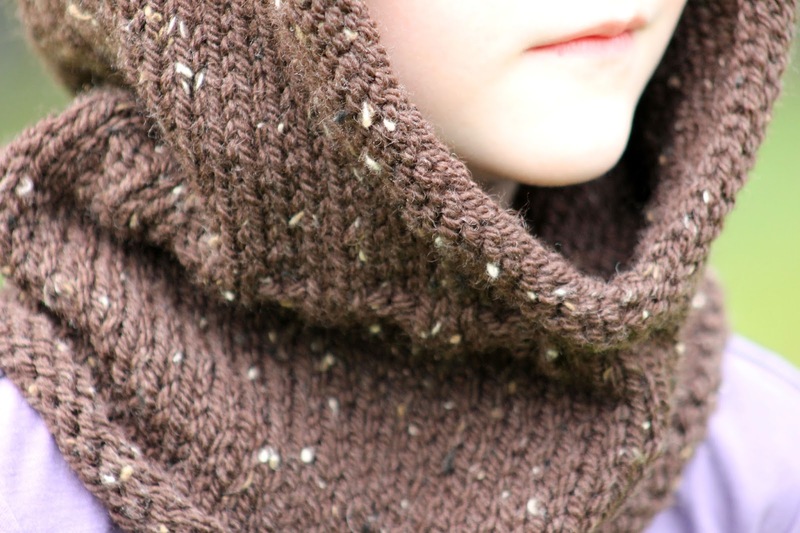 This cowl was inspired by one of my kids' teachers, who has definitely earned something extra through her kindness and patience despite my kids' occasionally, ahem, * energetic *, behavior. 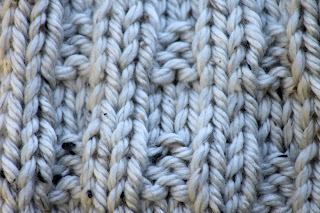 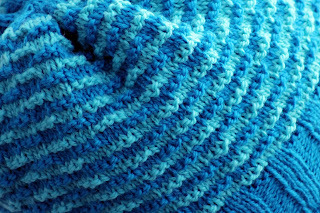 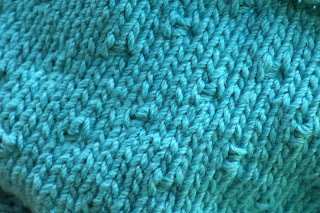 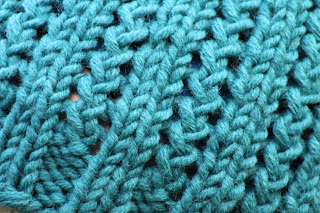 As an added bonus, this cowl's simple design shows off the beauty of the yarn, and is also suitable for beginning knitters or as something to keep your hands occupied during a good movie. 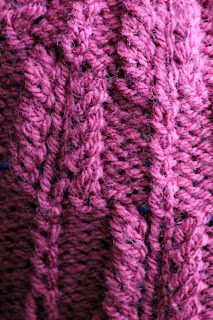 Okay, I've committed a cardinal knitting sin with this cowl. 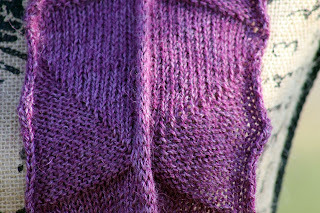 Namely, I've called for two skeins even though I BARELY needed any of the second one to complete it. 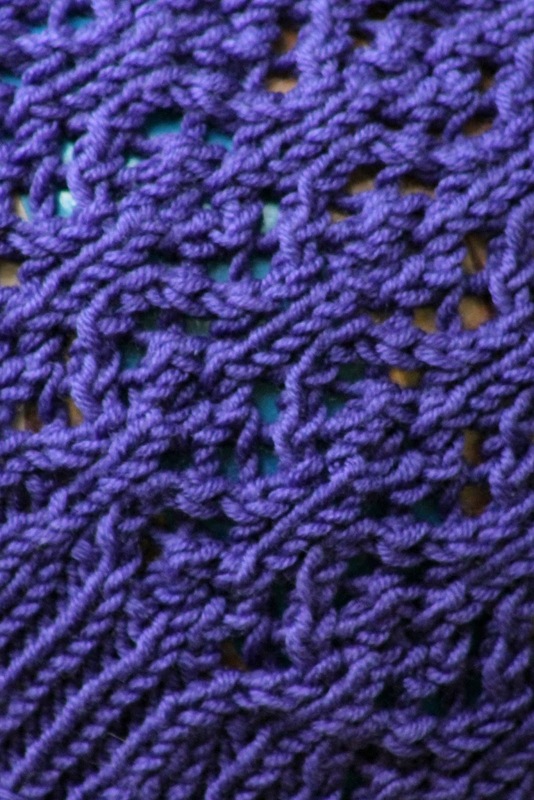 However, I just couldn't bear to finish this brightly colored beauty early, so I sucked it up and went for the second hank. 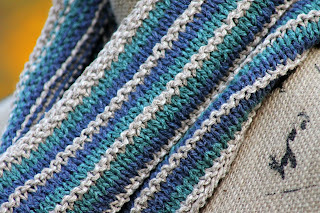 On the plus side, that means that those of you using a different yarn for the Jardin Cowl will only need about 200 yards (and could probably squeak by at 175 as well). 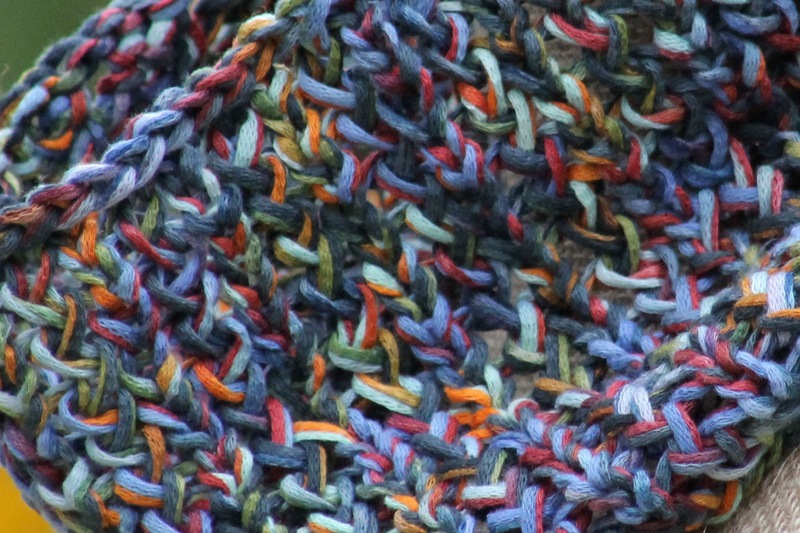 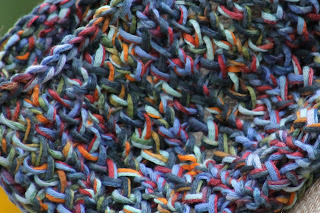 And if you want to use the same yarn, well, you'll face the same choice I did; quit early with one skein or find another use for what's left over (which, let's face it, you'll almost certainly be seeing sooner or later on this site anyway). 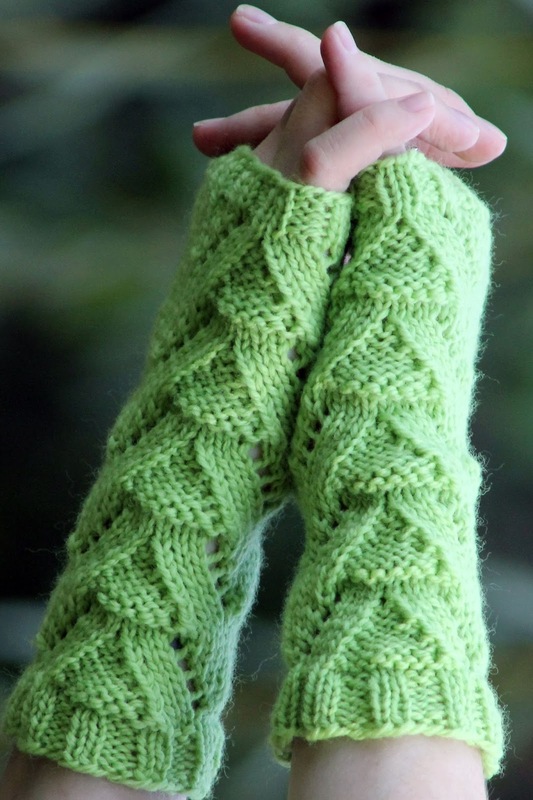 Pretty little things, aren't they?